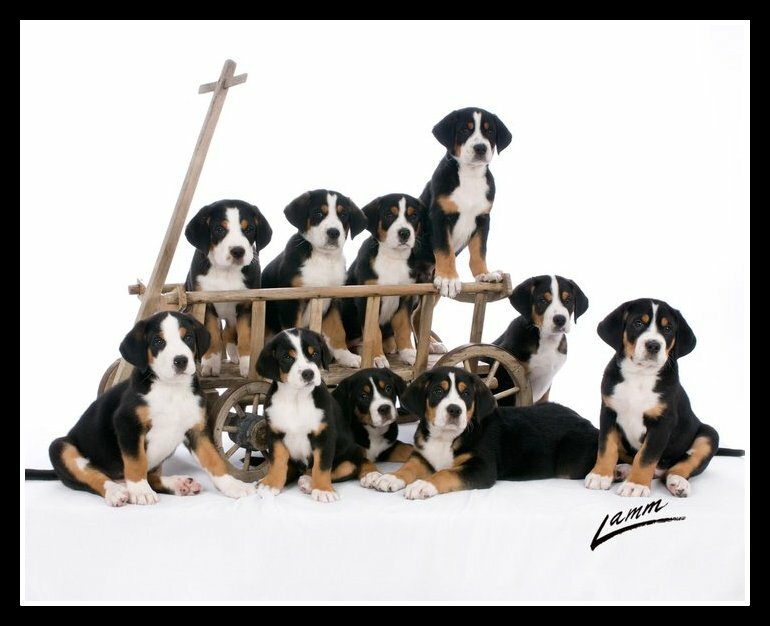 Thank you for visiting Northwoods Swissys, home to AKC Greater Swiss Mountain Dogs. We are located in Banks, OR (about 30 mins from Portland). Please take some time to read about us and to visit our dogs' webpages to learn more about our breeding program. At Northwoods we strive to produce sound GSMD's that conform to the AKC Breed Standard. Please let us know if you have any questions that may help along the way in deciding if a swissy is the best fit for you.